A lot of Windows 10 users have reported that the battery icon has gone missing from the taskbar, especially after upgrading from an older version of Windows. In this article, I’m going to show you a few things to try to get the battery icon back in its place. Battery icon greyed out Windows 10 – This is a very similar issue, and you can apply most of these solutions to it, as well. Battery icon missing Windows 7 – Although we’re talking about Windows 10 here, this also happens on laptops running Windows 7, and most of the following solutions are still valid. Battery percentage missing Windows 10 – Another common problem, that can be solved with the solutions listed below. Lenovo battery gauge not showing Windows 10 – This problem is more common on Lenovo laptops than on other manufacturers’ machines. Windows 10 battery icon locked – Another usual problem with laptops running Windows 10. Step 3: Click “Start Repair” to fix all issues. Windows 10 gives us the option to choose which icons are displayed in the taskbar and even the option to fully disable them. This feature can be found by opening the Settings window from the Start menu and selecting the System section. Now from the left side menu select Notifications & actions. The first thing to check is that the Power icon is enabled. To do so click on Turn system icons on or off and make sure Power is enabled. Next make sure that the battery icon is set to be shown in the taskbar. For this go back to the previous window and click on Select which icons appear on the taskbar. Look for the Power icon and enable it. If you’ve recently replaced your laptop battery, there’s a chance your OS still hasn’t acknowledged it. So, it’s advisable to quickly scan for hardware changes, and let your system recognize the new battery. Go to Search, type control panel in the Search bar, and open Control Panel. Go to Hardware and Sound > Add a device. Wait for the wizard to find your battery. If none of the previous solutions managed to get the job done, we’re going to try with some troubleshooting solutions. And the first one in line is the SFC scanner. Go to Search, type cmd, and open Command Prompt as Administrator. Wait for the process to finish (it can be lengthy). Right-click the Start Menu, and go to Task Manager. Scroll down and find the Windows Explorer process. Click the Windows Explorer process, and go to Restart. Go to Settings > Update & Security. Head over to the Troubleshoot tab. Scroll down and click Hardware & Devices. Now, click Run the troubleshooter. Follow further on-screen instructions and wait for the wizard to finish tweaking your computer. And finally, if none of the previously-mentioned troubleshooters managed to get the job done, we’re going to run one last troubleshooting tool. That tool is DISM (Deployment Image Servicing and Management). DISM is similar to the SFC scan, but is more powerful. So, there’s a chance this troubleshooter will actually resolve the problem. Type cmd in Search, right-click on the Command Prompt and run it as an administrator. Wait until the procedure ends (it might take up to 10 minutes). Microsoft is continuously working on improving Windows 10 and these improvements are delivered as updates through the Windows Update feature. These updates can contain security fixes, performance improvements and bug fixes and are the first place to look for repairing Windows issues. To install the latest Windows 10 updates open the Start menu and select Settings. Head over to the Update & security section and click on the Check for updates button. After Windows Update finishes downloading and installing updates reboot your machine to make sure that the new settings are applied. 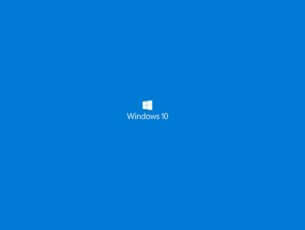 Most Windows 10 users have upgraded from earlier versions like Windows 7 or Windows 8.1. What this means is that they might be still using drivers designed for the older versions and need to be updated. Windows Update does a good job of delivering the latest generic drivers but sometimes it isn’t enough. 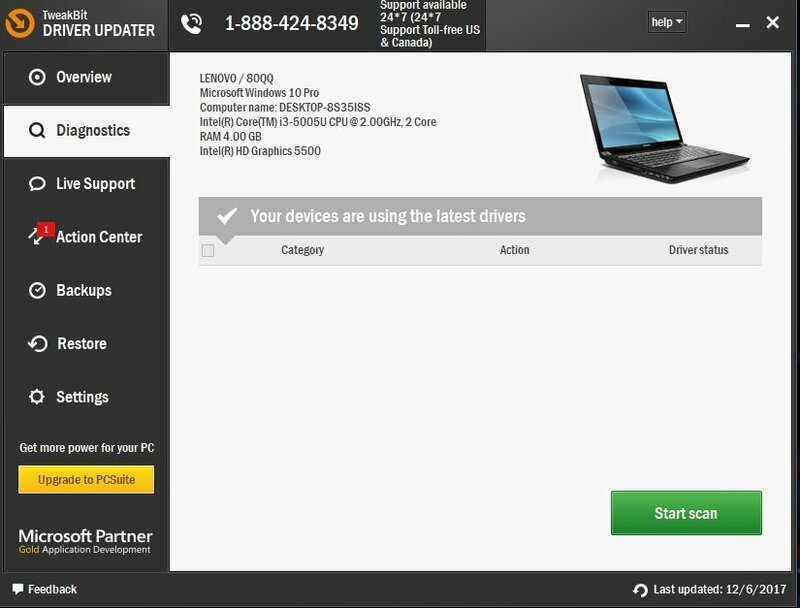 To check for the latest drivers available for your machine go to the manufacturers’ website, access the Support or Download section and select your computer’s model number. One of the most important driver to look for is the one for the chipset. Download and install TweakBit Driver Updater. Once installed, the program will start scanning your PC for outdated drivers automatically. Driver Updater will check your installed driver versions against its cloud database of the latest versions and recommend proper updates. All you need to do is wait for the scan to complete. 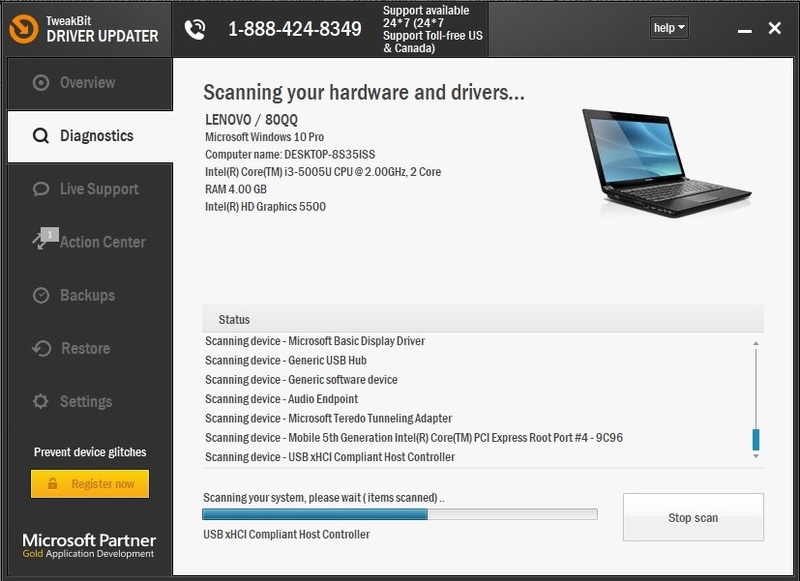 Upon scan completion, you get a report on all problem drivers found on your PC. Review the list and see if you want to update each driver individually or all at once. 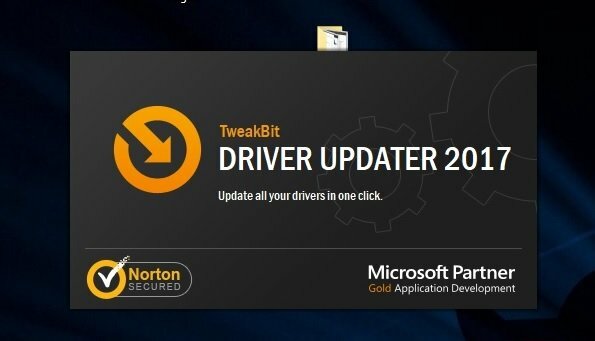 To update one driver at a time, click the ‘Update driver’ link next to the driver name. Or simply click the ‘Update all’ button at the bottom to automatically install all recommended updates. Note: Some drivers need to be installed in multiple steps so you will have to hit the ‘Update’ button several times until all of its components are installed. 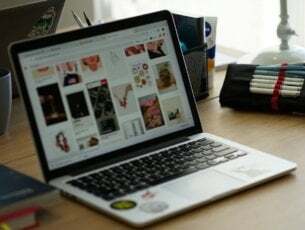 The BIOS is an essential part of your computer making possible the communication between the operating system and the hardware components. Manufacturers publish BIOS updates with fixes and improvements the same way Microsoft does with Windows. In order to check the BIOS version currently installed on your machine you’ll have to press the Windows/Microsoft + R keys. This will bring up the Run window. Here you’ll have to type msinfo32 and then press the Enter key or click OK. You’ll then be greeted with the System Information window. In the right pane look for the BIOS Version/Date line and make a note of its’ value. Now all you have to do is head over to the manufacturers’ support website, look for your machine model and check for the latest BIOS version available. If the version listed on the website is newer than the one currently installed it is advised that you apply the update. You’ll usually find instructions for this process on the same page. Please follow the instructions exactly as the manufacturer lists them as updating the BIOS is a delicate process and can cause problems if it isn’t done right. Another thing to try is disabling and re-enabling the battery hardware and ACPI component. This is a fix that solved the missing battery icon problem for a lot of Windows 10 users. Right click on the Start menu button and select Device Manager. You can also do a search for Device Manager and open it from there. Now expand the Batteries section, right click on Microsoft AC Adapter and select Disable. Repeat the process for Microsoft ACPI-Compliant Control Method Battery. After disabling both you’ll have to re-enable them. To do so right click again on each one and select Enable. If this was the cause of your problem the battery icon should appear immediately. Sometimes this isn’t enough and you’ll have to uninstall and re-install them. For this you’ll have to right click on each one and select Uninstall. After they have been uninstalled, right click on your computer’s name at the top of the list and select Scan for hardware changes. This will force Windows to detect the hardware components and install them back. That’s about it. I certainly hope at least one of these solutions helped to resolve the problem with the missing battery indicator in Windows 10. If you have any additional comments, questions, or suggestions, just write them down in the comments below. Editor’s Note: This post was originally published in May 2016 and has been since completely revamped and updated for freshness, accuracy, and comprehensiveness.